It is rare that free agents become available in the middle of an NFL season that can significantly help a team, but this appears to be the case for former 49ers linebacker NaVorro Bowman. After exploring trade options for their 2010 draft pick, San Francisco released Bowman Friday. At 29 years old, the three-time Pro Bowler and four-time first-team All-Pro will stay in the bay area and visit the struggling Oakland Raiders before visiting the Dallas Cowboys - as reported by ESPN's Adam Schefter. Former 49ers LB Navorro Bowman is visiting the Raiders in Monday and then is planning to visit the Cowboys, per source. The Cowboys are paper-thin at linebacker, where Anthony Hitchens returned to the starting lineup in a week five home loss to the Rams. This was the second consecutive home game that the Cowboys allowed over 30 points, as they played both without Sean Lee. 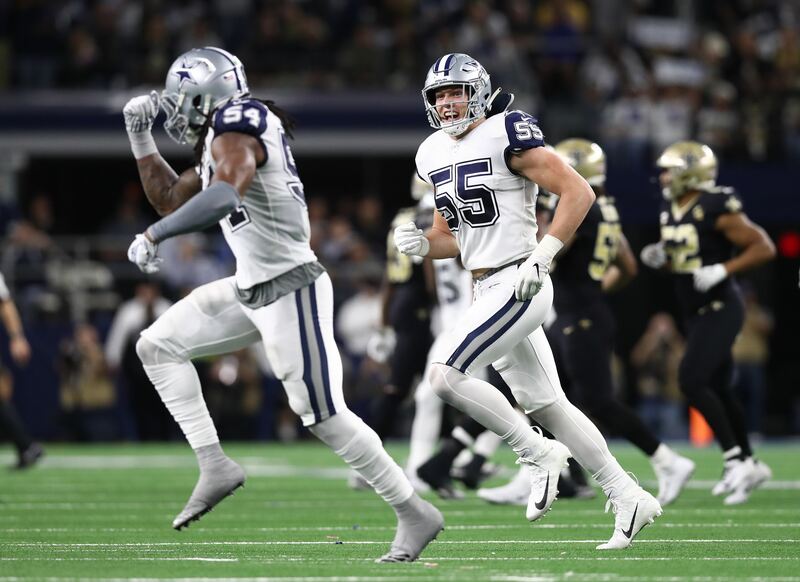 The hope is that Dallas can effectively replace the not-yet-ready Jaylon Smith with Hitchens moving forward, and play the natural MIKE linebacker next to Lee at WILL for the better part of their remaining schedule. With their work still cut out for them defensively though, adding a veteran presence like Bowman could be an upgrade in the front seven over the likes of Damien Wilson (who's played out of position on the weak side recently) and Justin Durant. NaVorro Bowman may not be the same force he was at LB to start his career, serving as a defensive leader for contending 49ers teams. Bowman tore his left ACL and MCL in the 2013 NFC Championship Game, causing him to miss all of 2014. Starting 16 games in 2015, Bowman bounced back to the tune of 116 tackles and a forced fumble. 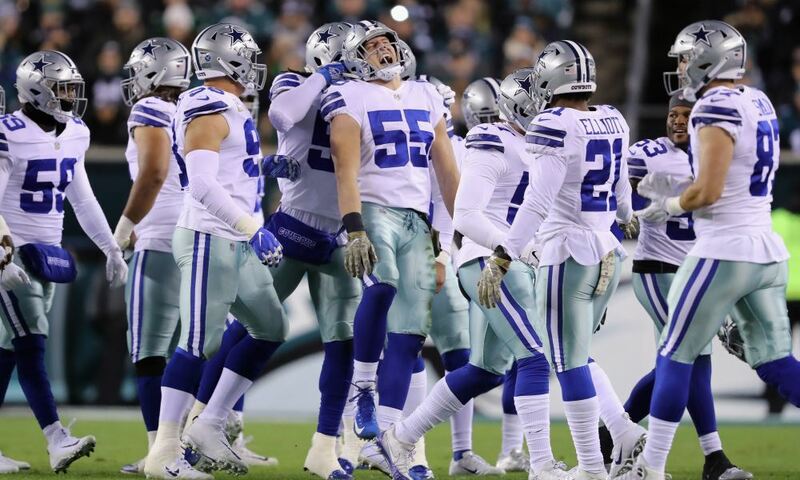 During last year's Cowboys win at the 49ers - the site of their upcoming week seven match up - Bowman tore his achilles to end his season once again. Dear Navorro, Thank you for the time you've spent in SF. Thank you for bringing hope to what was a struggling franchise. Thank you for bringing joy to millions of people's lives. Thank you for everything you have done. You are a true great. Should Bowman sign with America's Team, Cowboys Nation should not expect the same game-changing player that starred out west for so long. Instead, his experience, resilience in responding from injury, and talent that he still has left can certainly help Rod Marinelli's defense speed up the process of becoming a contending unit sooner rather than later. 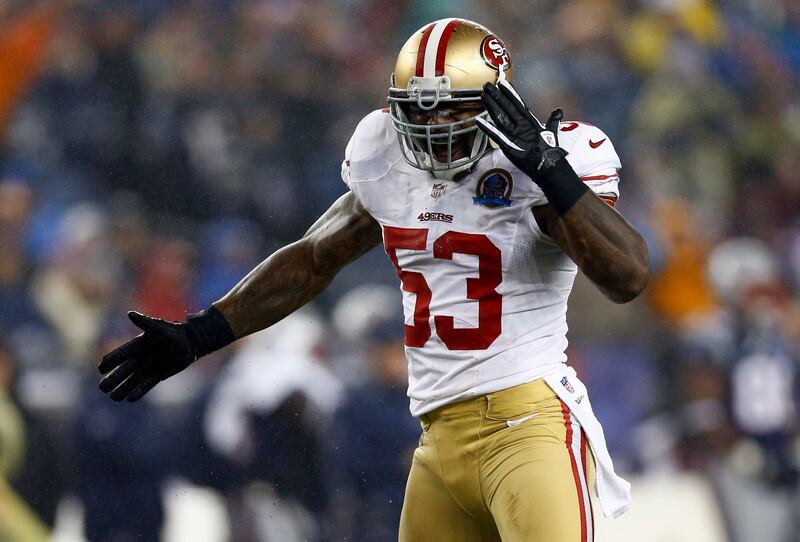 Tell us what you think about "Free Agent LB NaVorro Bowman To Visit Dallas Cowboys" in the comments below. You can also email me at Sean.Martin@InsideTheStar.com, or Tweet to me at @SeanMartinNFL! 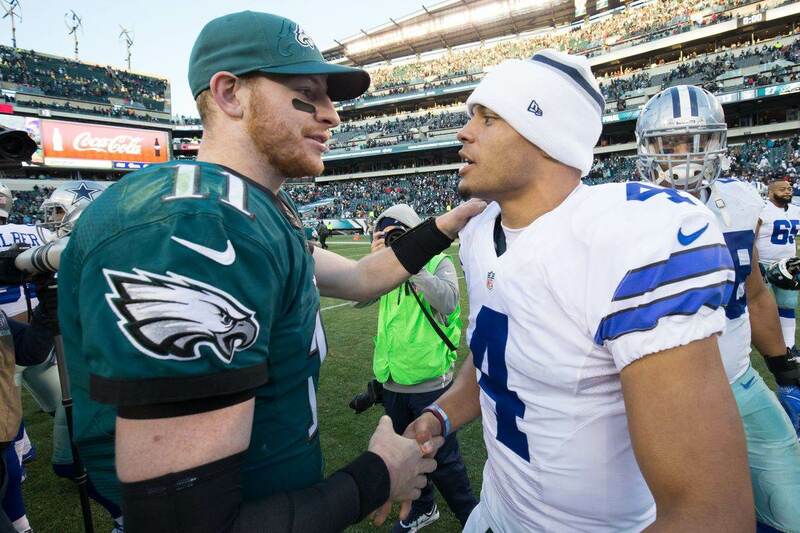 Is Last Seasons Biggest Strength Now Cowboys Weakness?